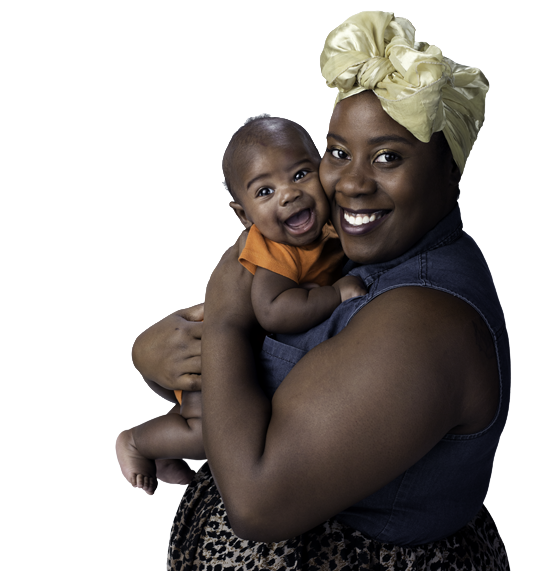 Partner with WIC Breastfeeding Support to strengthen WIC moms' ability and opportunity to breastfeed. 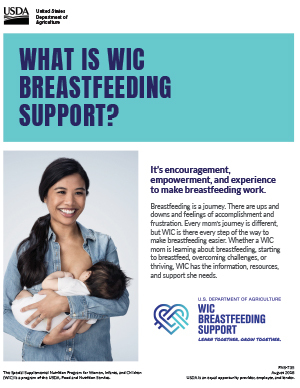 WIC Breastfeeding Support is committed to helping WIC participants meet their breastfeeding goals. 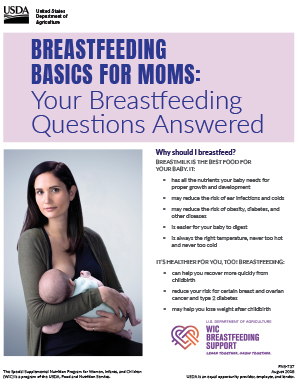 Learn more about our program, how it helps breastfeeding moms, and how you can get involved. As a WIC partner, you can directly support moms in your community who want to breastfeed their babies, or you can work at a national level to help improve breastfeeding rates. 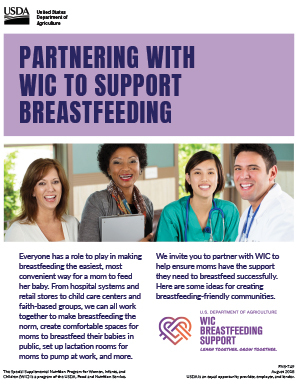 Find out how you can partner with WIC to create an environment that encourages moms to initiate and continue breastfeeding. 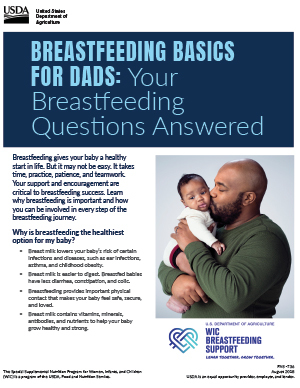 Learn how to partner with WIC to ensure moms have the support they need to breastfeed successfully. Watch this video to learn how you can help moms initiate and continue breastfeeding. 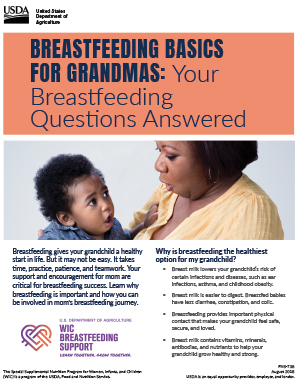 Hang these posters around your community to promote WIC Breastfeeding Support.